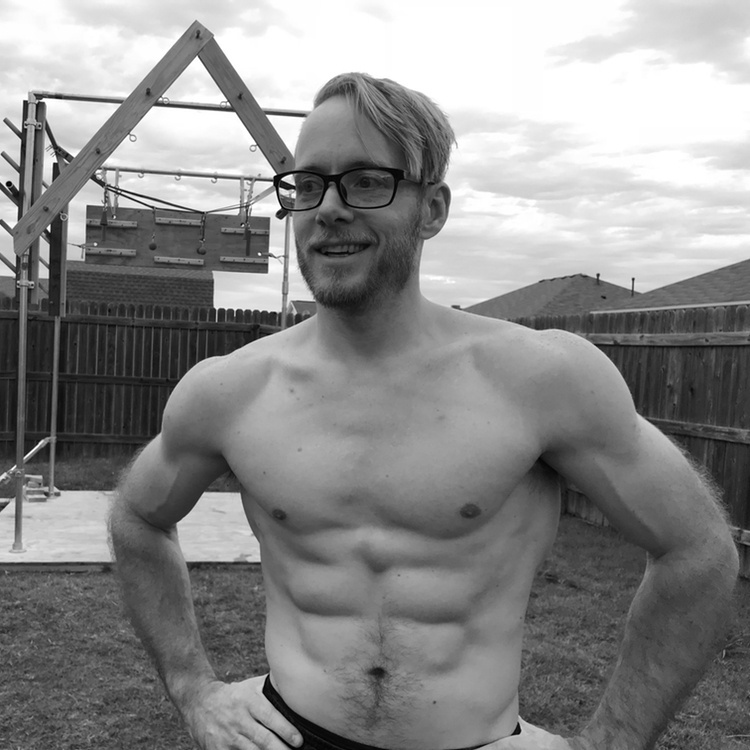 Jon Stem has been an MMA & Calisthenics coach for over 10 years now. He's also an OCR & American Ninja Warrior competitor. Jon competed in season 6 of American Ninja Warrior and competes in local obstacles competitions regularly. Jon's goal through For the Win Fitness is to help others achieve their personal and fitness goals through calisthenics and bodyweight training.